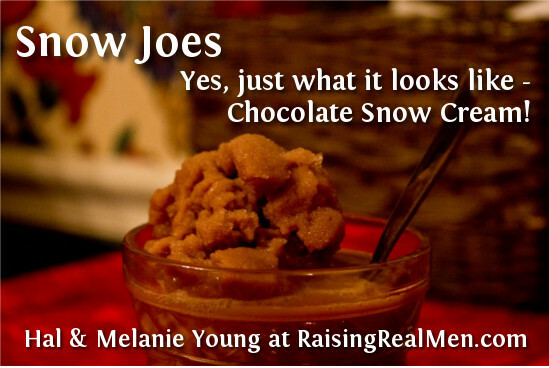 Raising Real Men » » Snow Joes: Chocolate Snow Cream! Snow Joes: Chocolate Snow Cream! Leftover hot chocolate, chilled in fridge. Hot chocolate made from milk, sugar and Hershey’s syrup or cocoa is the best! This recipe is similar to ours. Mix until the texture of homemade ice cream and eat. 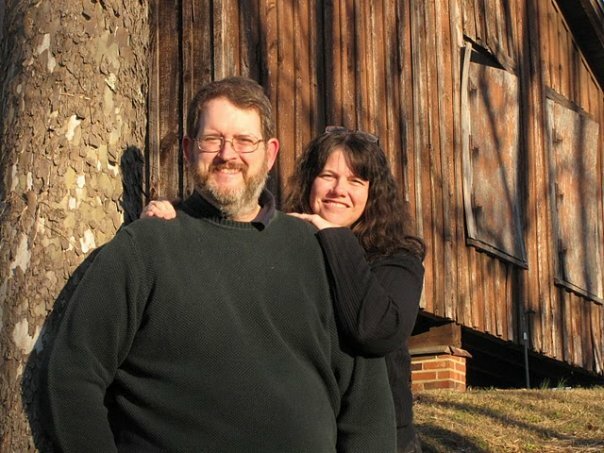 As we’re socked in enjoying a lovely snow vacation all across the South, let’s give our children lots of great memories today! 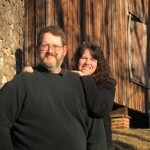 Read more about why Southerns are so weird about snow here.